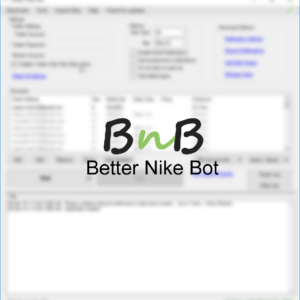 An unparalleled Nike Snkrs/Web Bot and an all in one bot that works on an ever increasing number of websites. 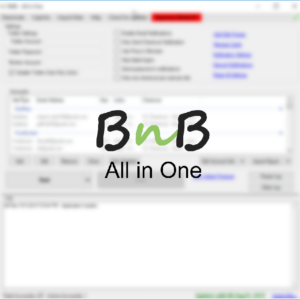 #TeamBnb has you covered for all your sneaker bot needs. Better Nike Bot is the #1 Nike Snkrs bot. Nike Snkrs is supported in all countries except Nike CN. Nike Web (nike.com) is supported in all nike regions. Features include Nike+ account creator, order checker and much more. Read below for more information. Are you a power user? Check out the ultimate version. The BnB gives you huge advantage over others when it comes to securing limited edition sneakers from Nike.com.